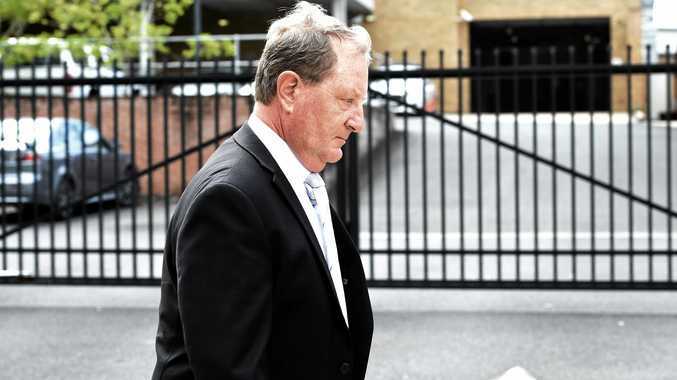 A MAGISTRATE raised the need to expedite a case against a former Lismore gynaecologist, who faces nearly 70 charges of aggravated sexual and indecent assault under authority. David Heilpern questioned the "time pressure" to progress nine of the charges from Lismore Local Court to the Sydney Downing Centre District Court, where Glenn Allan Taylor will be tried for 60 charges later this year. Director of Public Prosecutions prosecutor Peter Woods told the court on Tuesday that part of the brief of evidence was yet to be served for the most recent allegations, which were lodged against Dr Taylor late last year. The charges against Dr Taylor in the local court are five counts of aggravated sexual assault and four counts of aggravated indecent assault. Dr Taylor, who is on holiday abroad, was excused from appearing and was represented by solicitor Steve Spinks. He has yet to make a plea to any of the charges since his arrest in November 2016. The matter will return to Lismore Local Court on March 20.